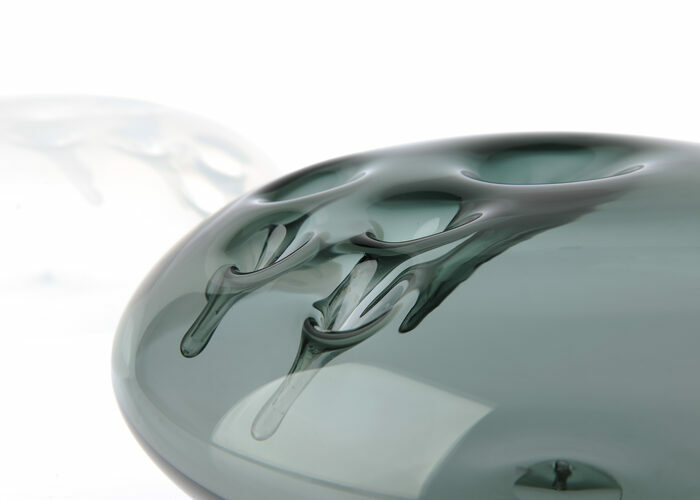 Firebrand Glass Studio is home to award winning artists Julia Reimer and Tyler Rock, whose work is collected internationally and included in the private collections of our Prime Minister and the Emperor of Japan. Visit to see their beautiful artwork, awards and one of a kind commissioned pieces… or take a class! Visitors can purchase glassworks and see glassblowing demonstrations at studio open houses held throughout the year or by appointment. For a complete schedule of what’s happening at Firebrand Glass Studio during Alberta Culture Day (September 28 – 30, 2018), head over to our Events page.